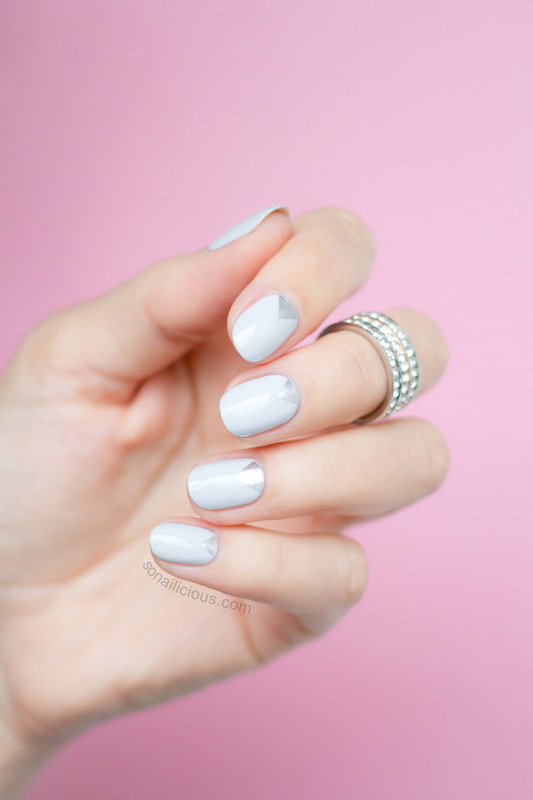 We have already shown you several makeup and hair tutorials for your fabulous prom night and today we would like to give you some inspiration of how to do your nails for this special night. 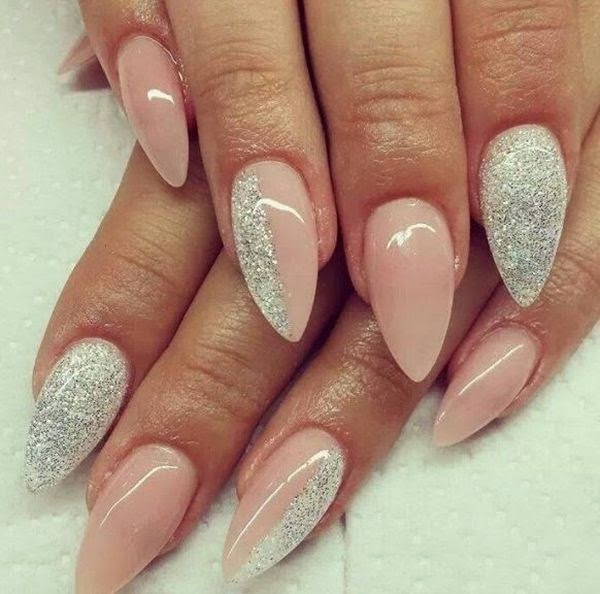 Below, we have made a photo collection of 15 Fabulous Prom Nail Designs You Must See and we are sure that you will love all of them. 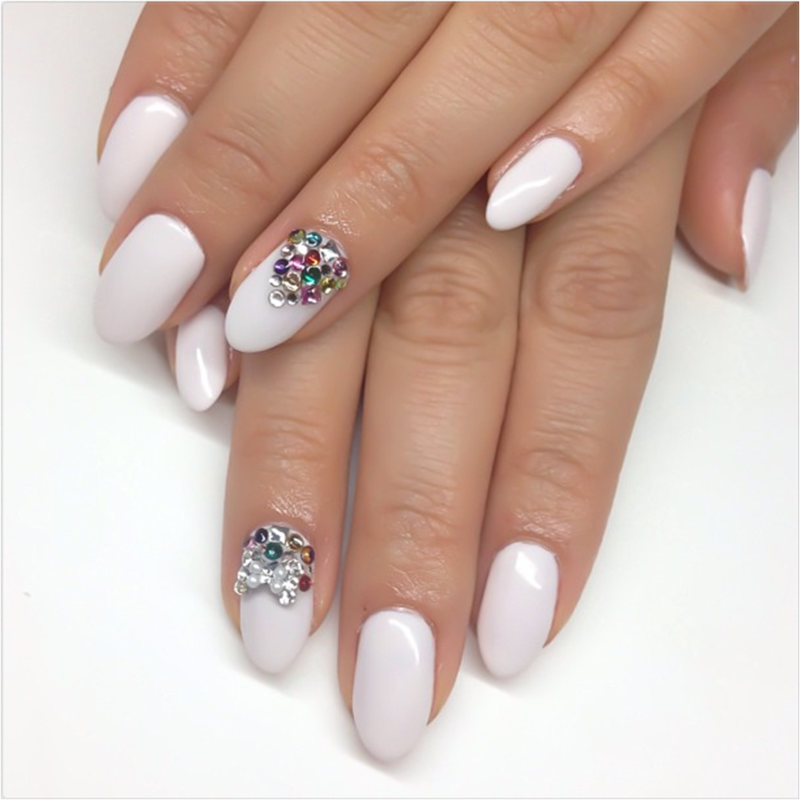 We have chosen these nail designs to be versatile, so that each one of you can find an inspiration for your prom nail design. 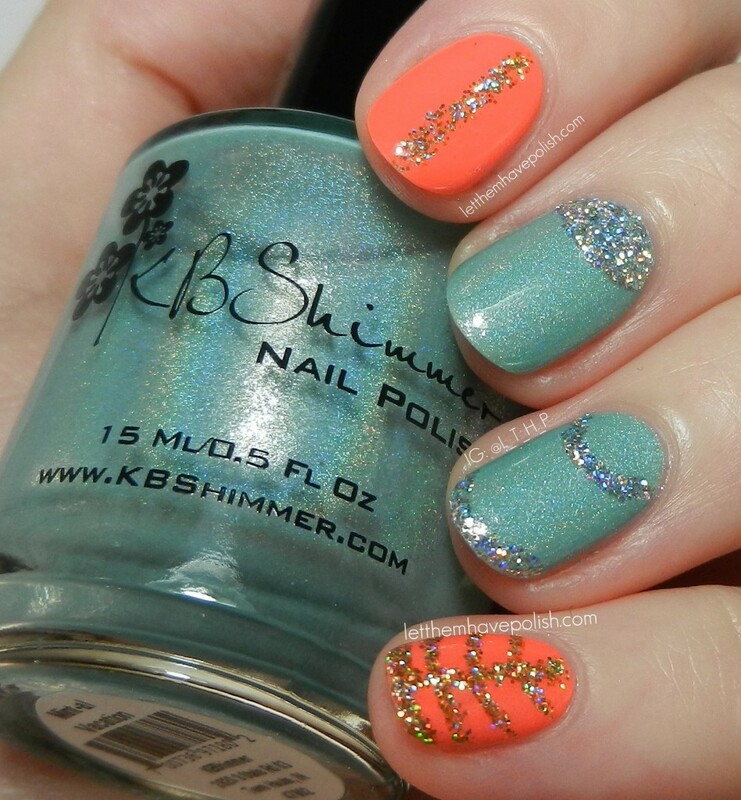 Choose the one that will match with your dress, or maybe go for some eye-catching design. 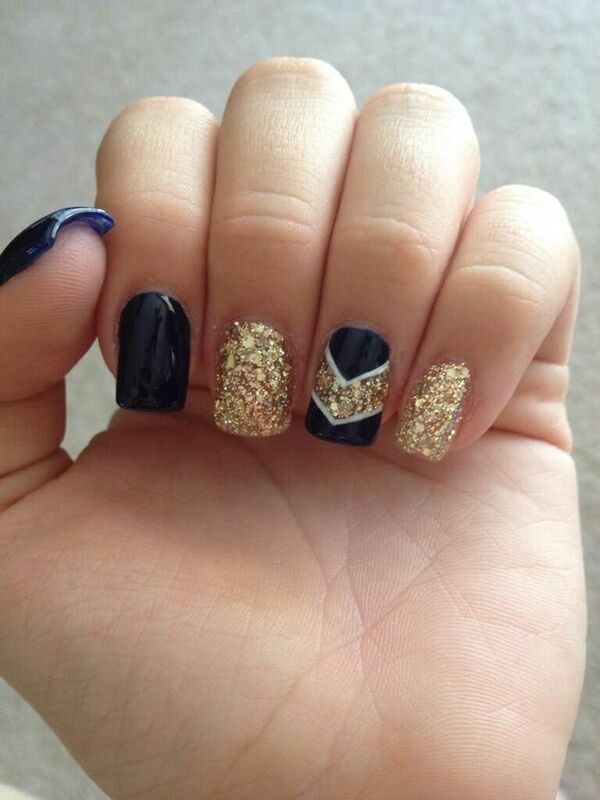 There are no certain rules about how your prom nail design should look like. You can choose to keep it a simple one, but most often this is not the case which can be seen from the photo collection below. 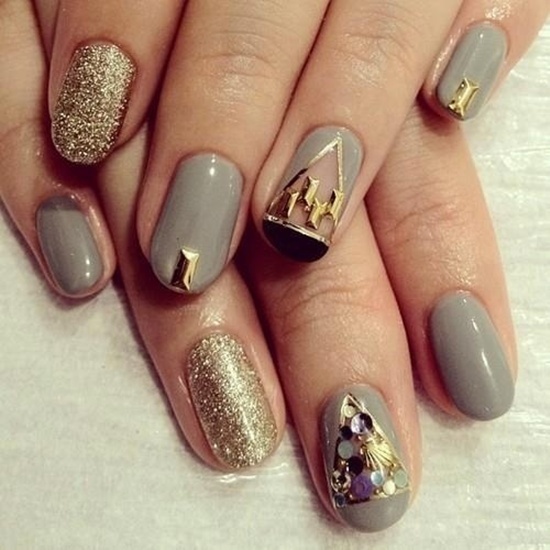 Embellished nails are pretty common too, whether that will be with some studs, rhinestones, crystals etc. 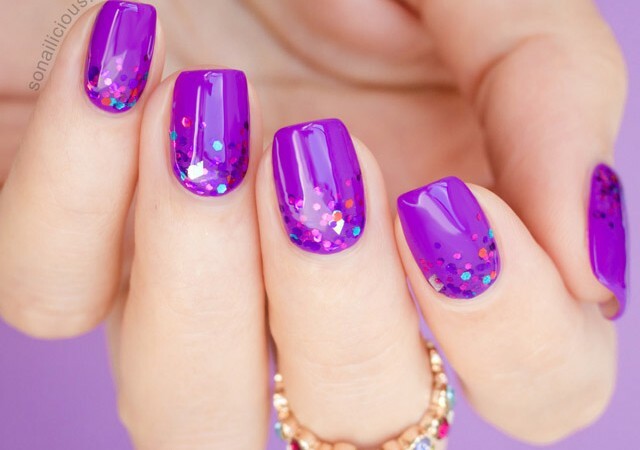 Glitter nail designs are also a good choice for such occasion, so if you choose to go for some of such kind, you will definitely not be wrong. 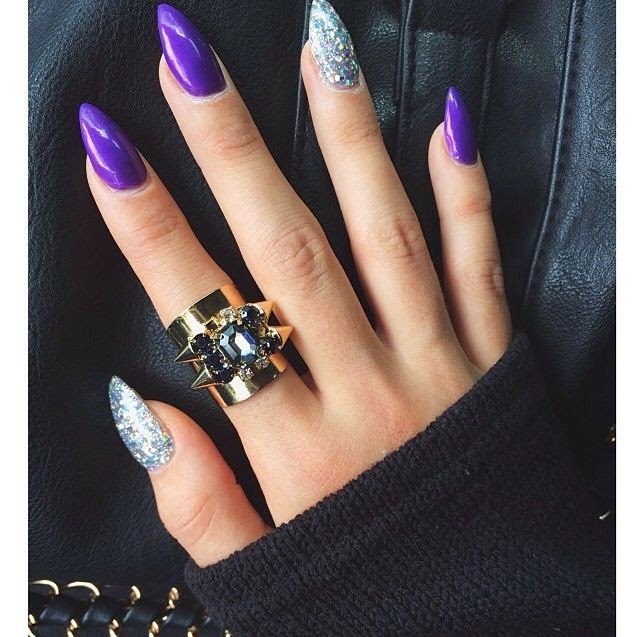 And when it comes to the shape of your nails, there is no certain rule about which one is the best for your prom night. 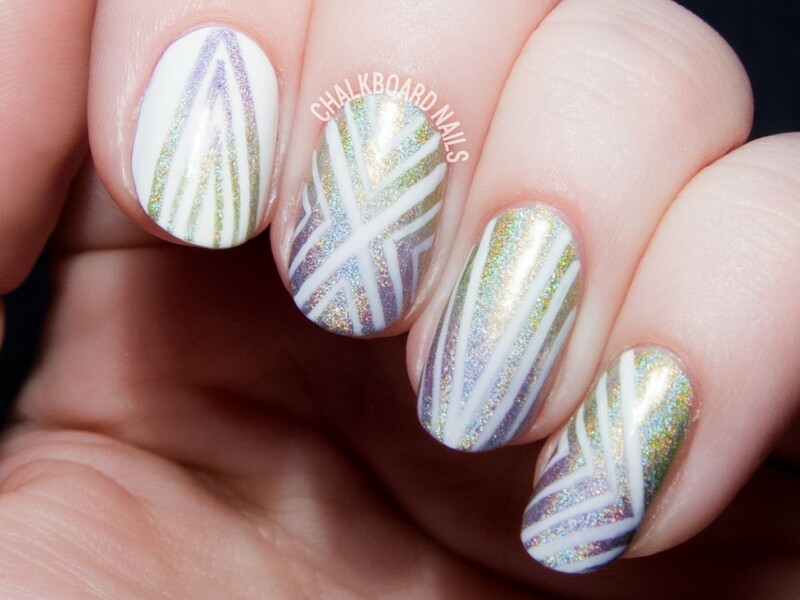 Longer nails look always better and they have more surface available, so you can experiment with different nail patterns. 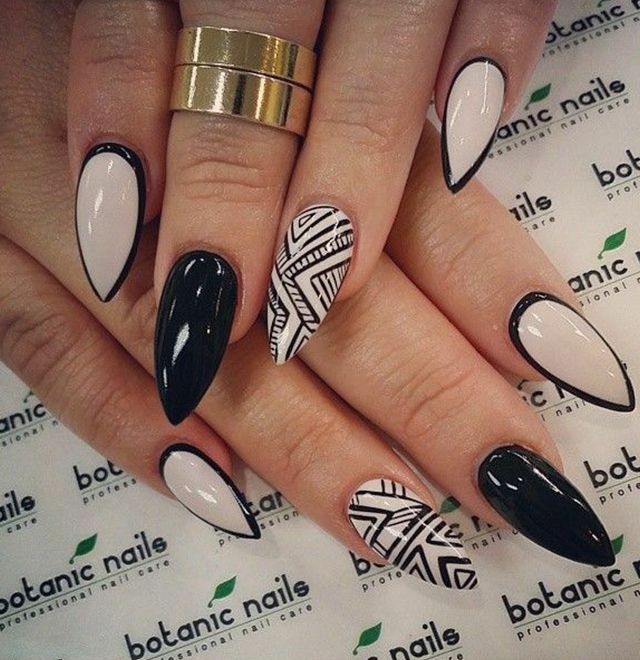 Stiletto nails have become quite popular recently and they are always a way more eye-catching than the usual ones. 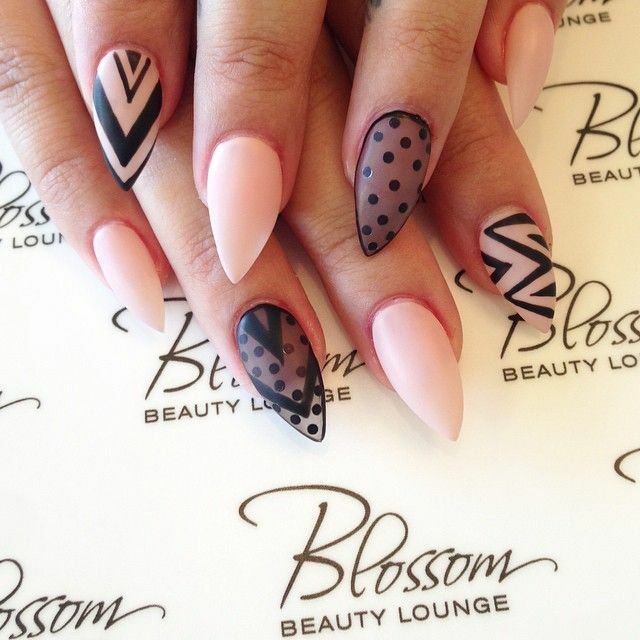 Our photo collection below consists of versatile nail designs as well as different nail shapes, so that you can find which the one that is the best for your nails and the one that matches with your outfit. So, go ahead and let the photos do the talking. Enjoy! 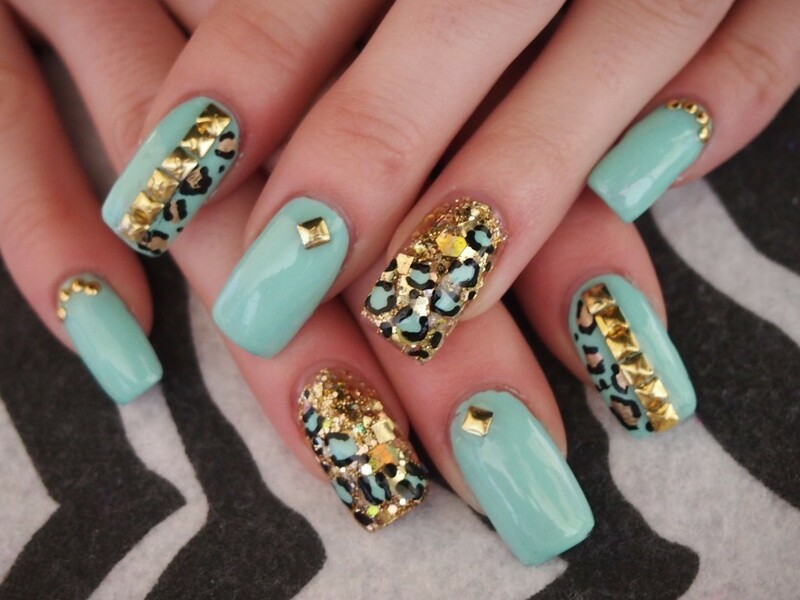 They look fabulous, right? We advice you to choose the one that will match with your outfit combinations, or to be more precise, with your dress. 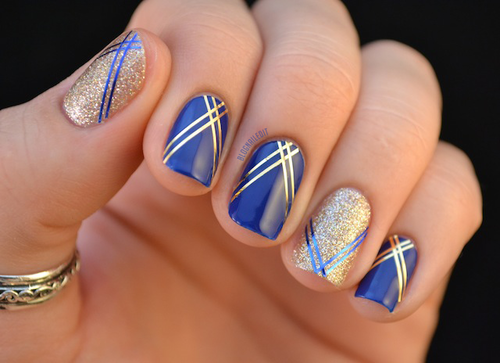 Go for some interesting pattern or maybe add some embellishments to make it look more impressive. 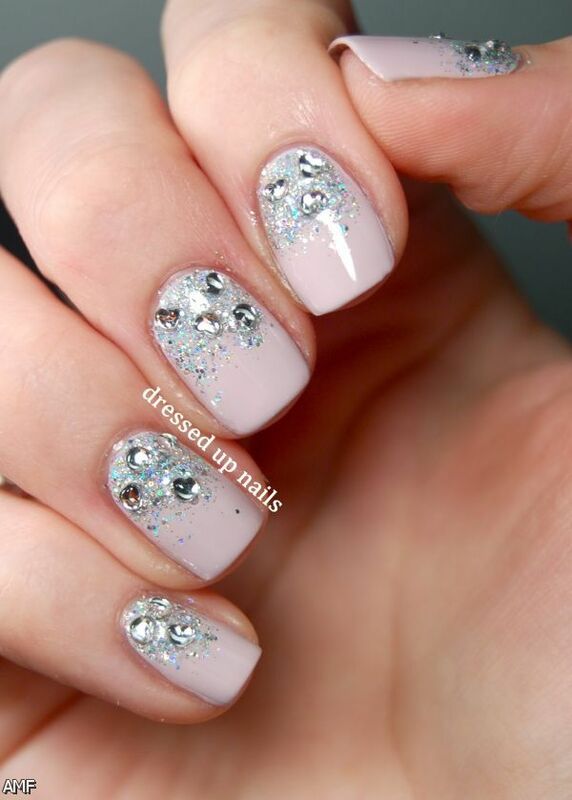 Thank you for reading and don’t forget to stay up to date with our content to find other inspiring ideas for your prom night, like dress collections, makeup and hairstyle ideas.